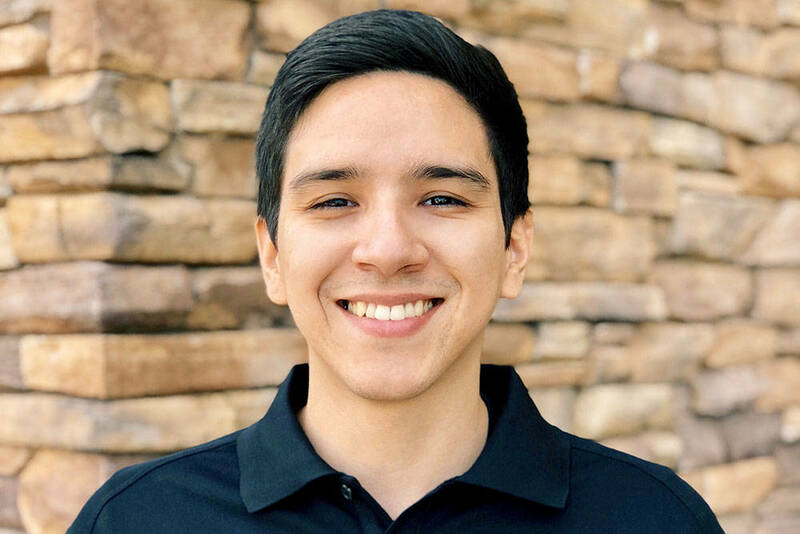 Las Vegas-based engineering firm FEA Consulting Engineers has appointed Elliot Pleitez , mechanical designer, Levi Pleitez , electrical designer, and Amanda Isaac , administrative assistant. FEA Consulting Engineers is one of the country’s top hotel engineering firms with clients including the Cosmopolitan Las Vegas, The Cromwell, Downtown Grand and Hard Rock hotels across the country. FEA Consulting Engineers has hired Levi Pleitez as electrical designer. 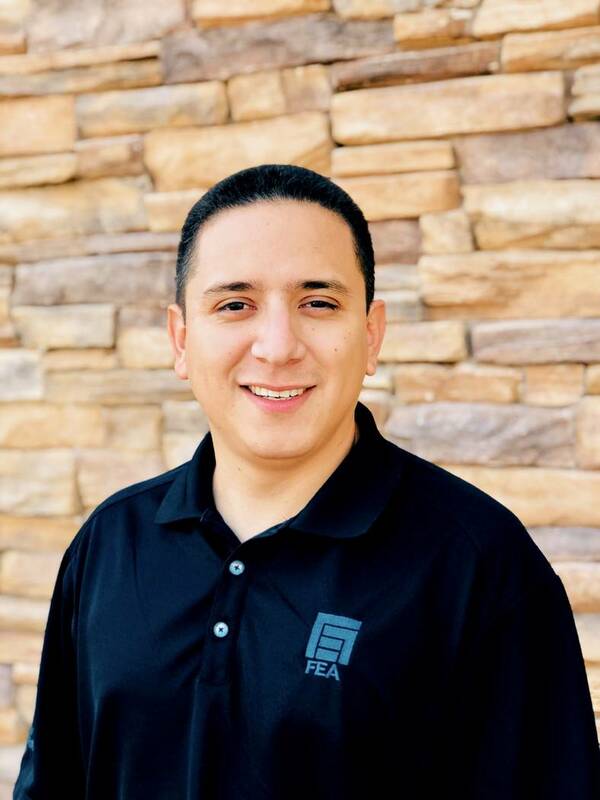 Las Vegas-based engineering firm FEA Consulting Engineers has appointed Elliot Pleitez as mechanical designer. 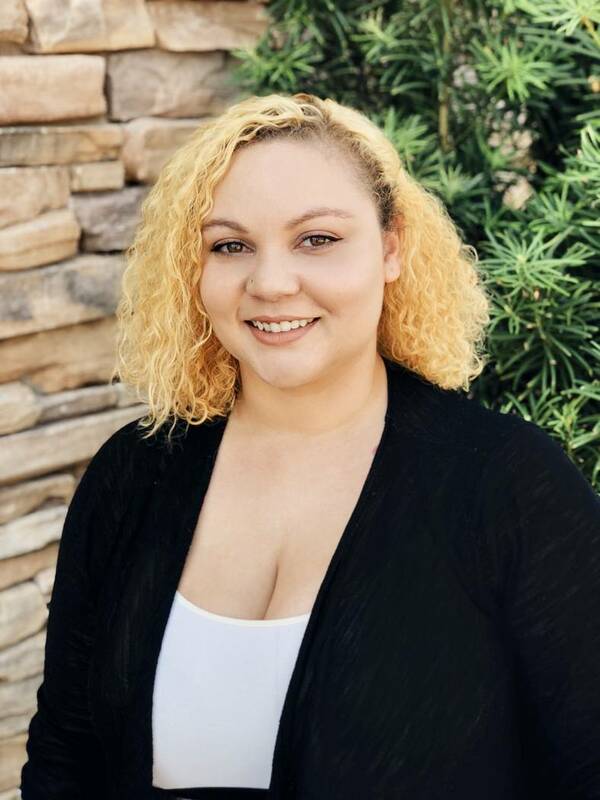 Amanda Isaac has joined FEA Consulting Engineers as an administrative assistant. 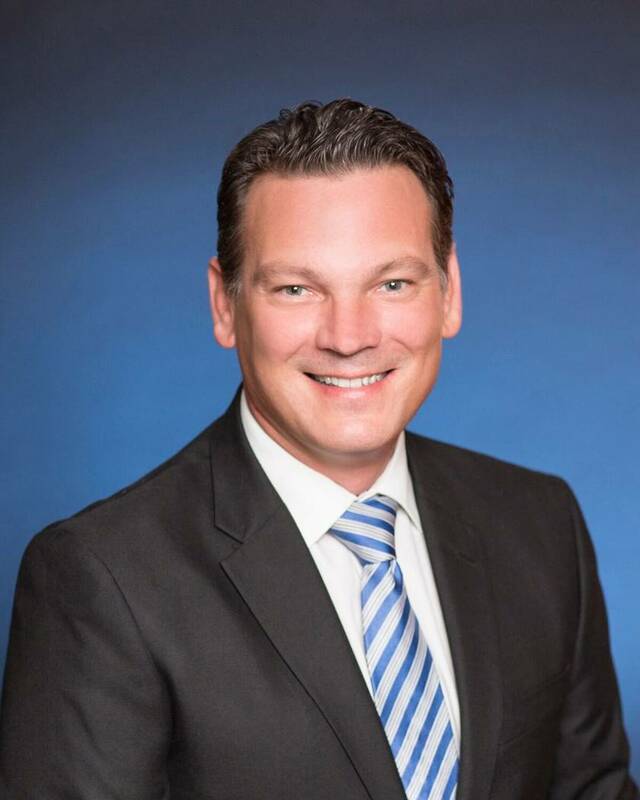 Sunrise Children’s Hospital has announced that Mark J. Amox, FACHE, CMPE, is its new chief operating officer. 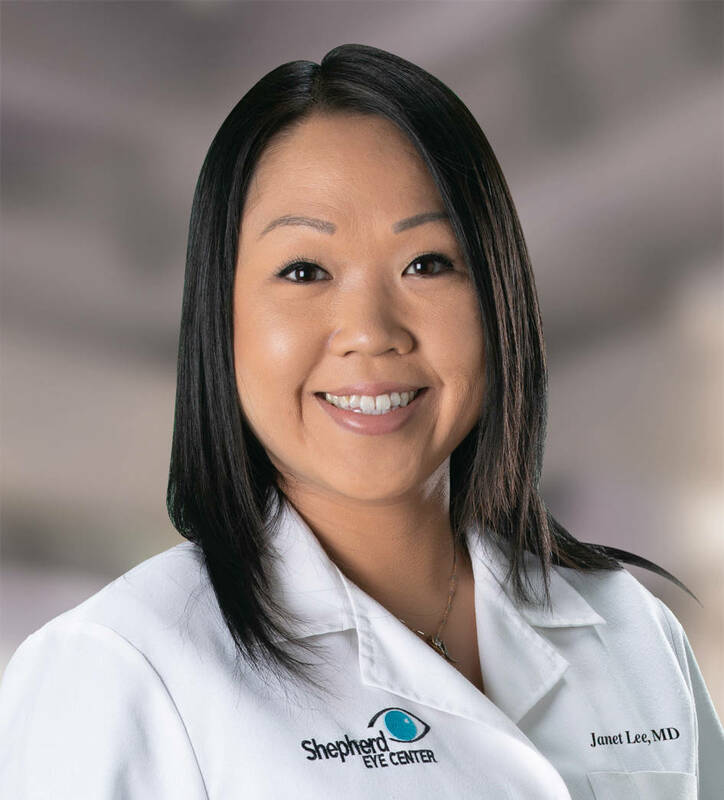 Shepherd Eye Center has announced the addition of Dr. Janet Lee to the practice. 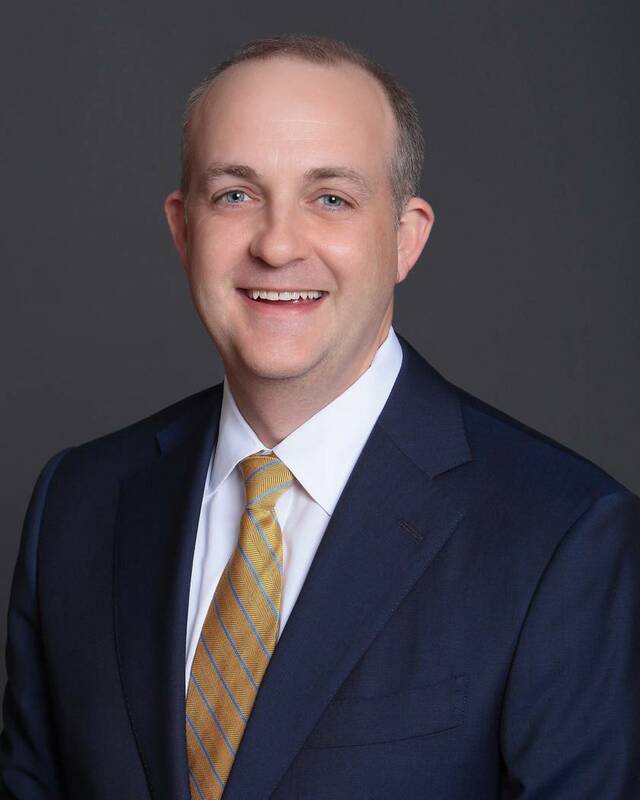 Michael McKelleb has been named managing attorney of McKelleb Carpenter Hazlewood. 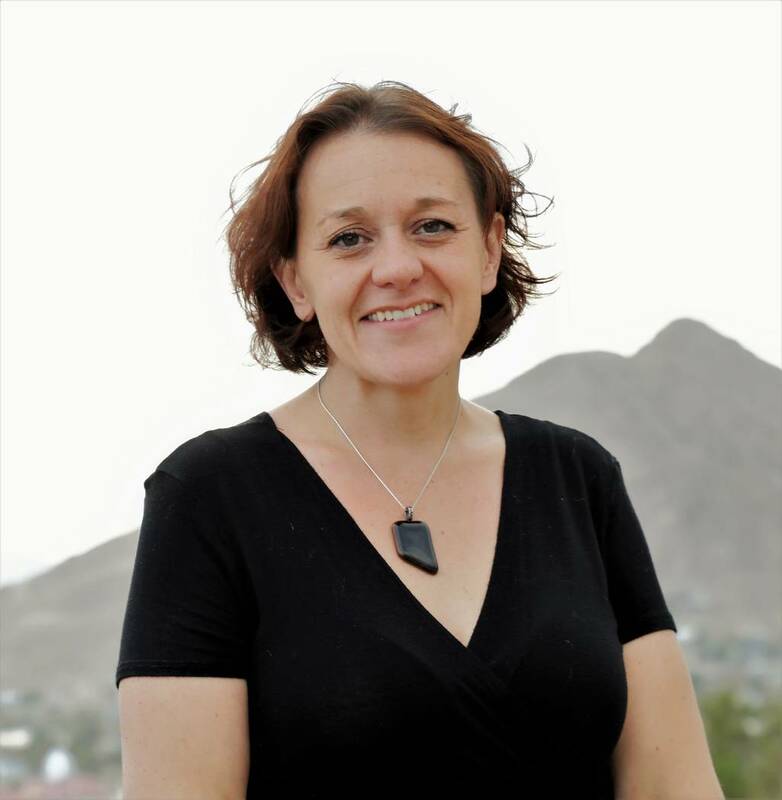 The Nevada Division of Tourism (TravelNevada) has hired Shari Bombard as its rural programs manager. 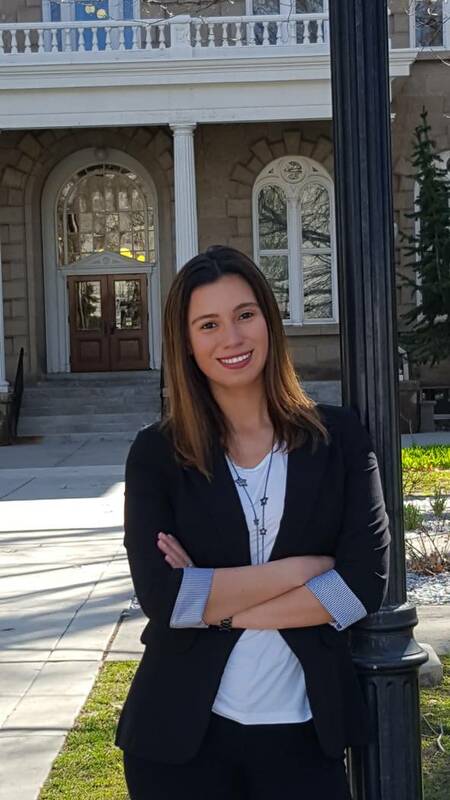 The Nevada Division of Tourism (TravelNevada) has hired Yennifer Diaz as its international market manager. 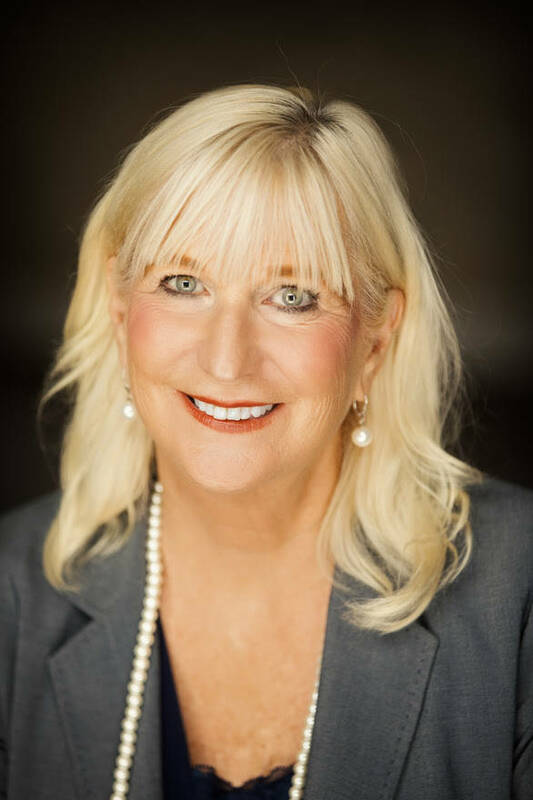 Core, a nonprofit organization, has named Kathleen Frantz as development director.